Watch the astounding new live video from CHET FAKER’s live sessions series covering Blackstreet’s classic track ‘No Diggity’. Filmed at an Ex-butter factory in Newstead, Victoria, Australia, Chet set out to record 2 covers and an original, this being the second to see the light of day after his mind blowing cover of Burial’s ‘Archangel’. After its appearance on a Superbowl halftime advert ‘No Diggity’ has had already had over 35,000 plays, shooting Chet into the limelight and into the hearts of the American people. Already with a strong fanbase at home in Australia, Chet is set to move into the mainstream and take his beautiful organ lead tunes to the rest of the world. 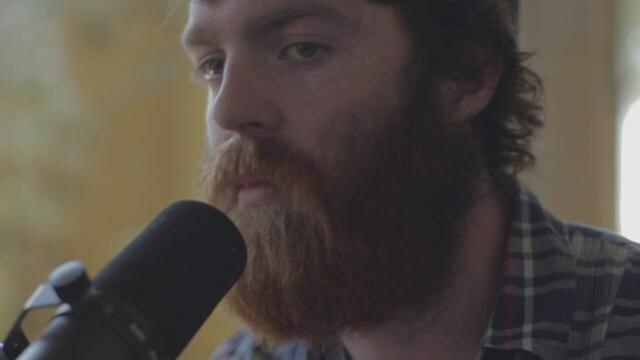 Chet Faker does an AWESOME job in this cover. I enjoyed every minute of it.